The Dual Sound® is the original 4-conductor version of the Super Distortion®. 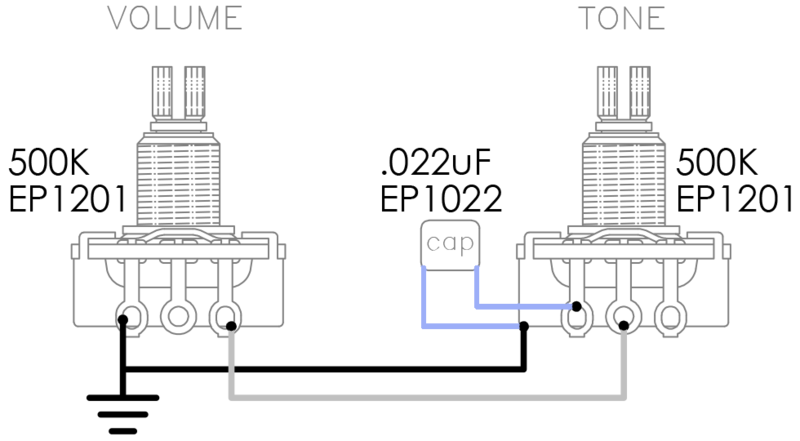 Originally, the main purpose of 4-conductor wiring was to switch from series to parallel modes. 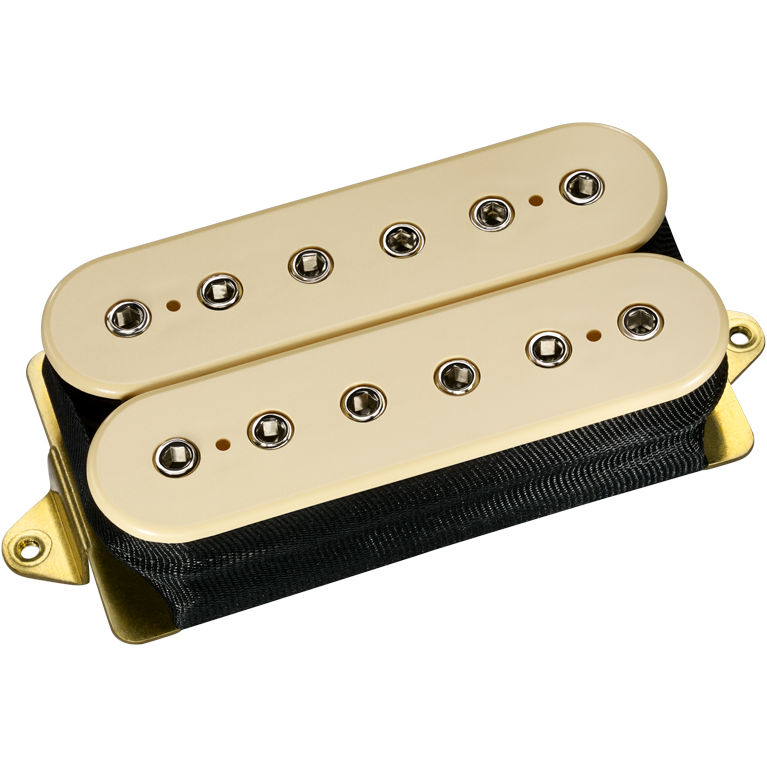 It is now popular in bridge position H-S-H pickup arrangements, where it can split to single-coil in combination with a middle position pickup like the True Velvet™. 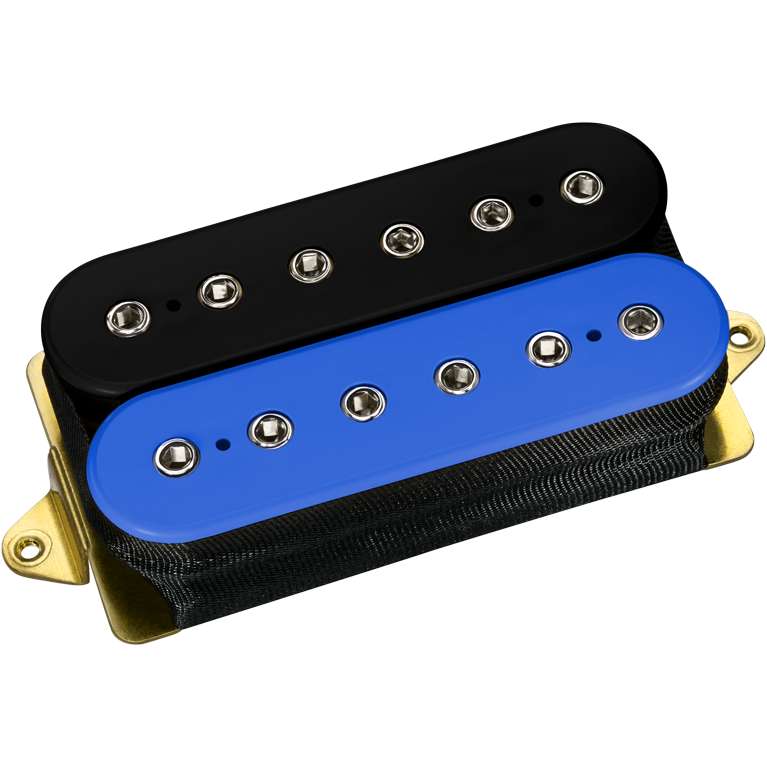 This combination creates very Strat®-like sounds, because the warm tone and high output of the Dual Sound® allow single-coil mode to balance with most single-coils. Bridge position in solid body guitars, can also be used in neck and middle.